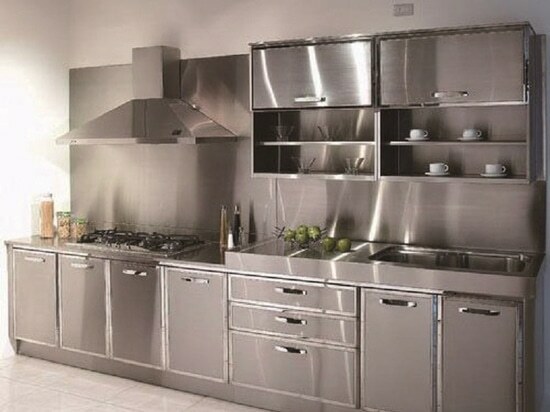 The booming economy has prompted people to improve their housing. 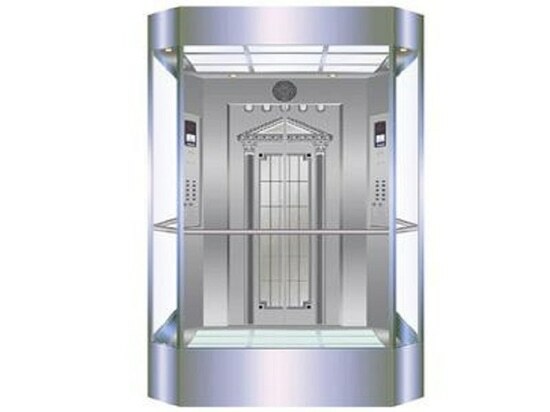 The demand for elevators and accessories has also risen, and the elevator manufacturing and elevator parts industry has ushered in a new stage of development. 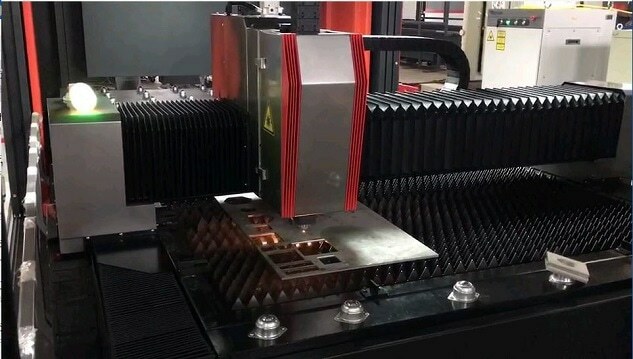 The contradiction between the ever-increasing product demand and the old and backward production process is increasing, and the application of laser processing in elevator manufacturing is becoming wider and wider. 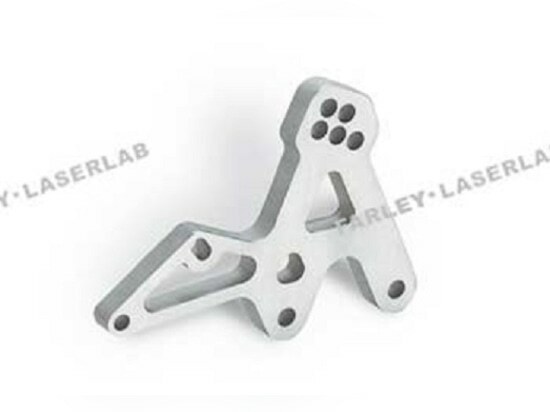 There are many varieties and quantities of sheet metal parts in the elevator industry, and many of them need to be customized. 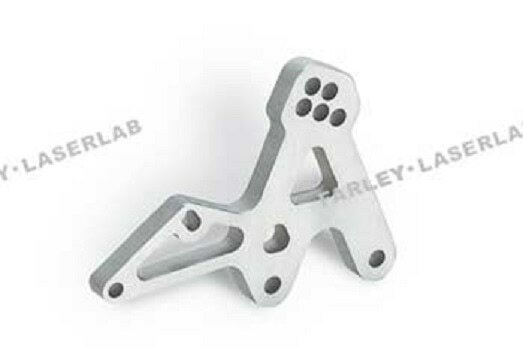 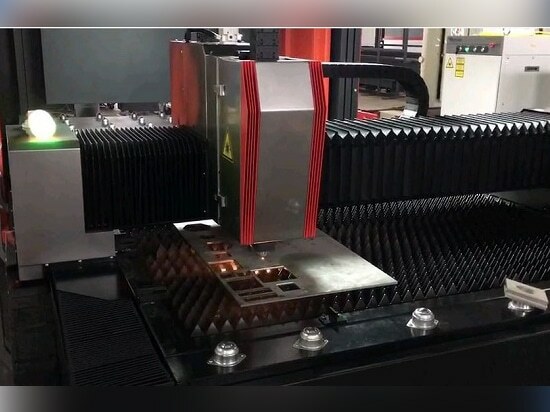 Due to the limitation of tonnage and mold, some sheet metal parts cannot be processed or the production cycle of the mold is long, which leads to a longer production cycle, more complicated program and higher requirements for operators. 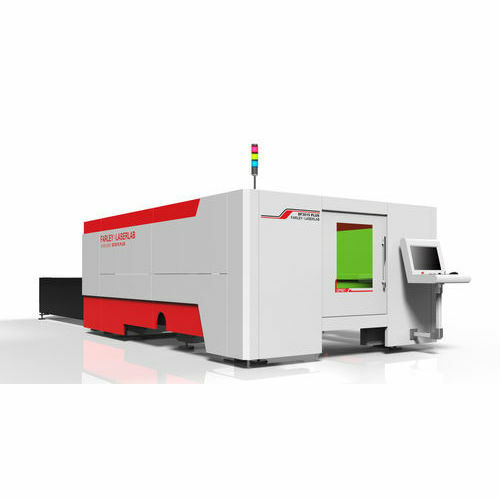 The advantages of flexible processing of fiber laser cutting machines have also been realized, reducing product development costs. 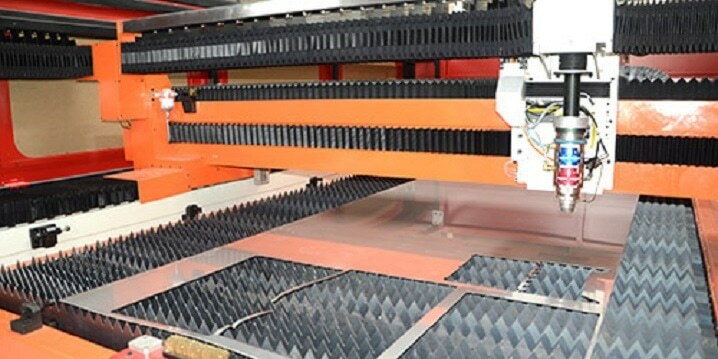 The surface of the stainless steel decorative sheet has high requirements for smoothness, and the processed lines should be smooth and flat.The traditional multi-station punch processing method has an easy influence onthe surface finish of the sheet; the laser processing method has no mechanical stress, avoids the deformation generated during the cutting process, increases the elevator quality, and pulls up the product grade. As people's aesthetic level increases, the fancy and shape of the elevator increase. 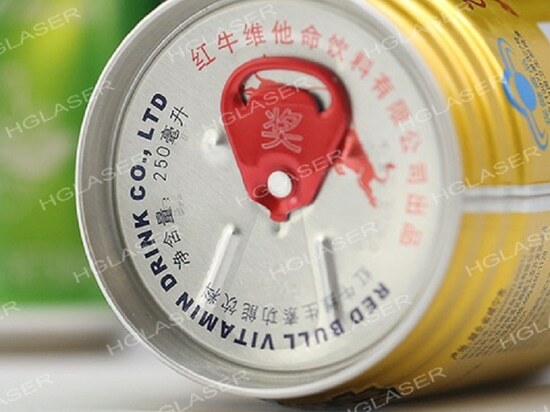 Since the number is small, and the contour is complex,ordinary processing methods cannot be realized. 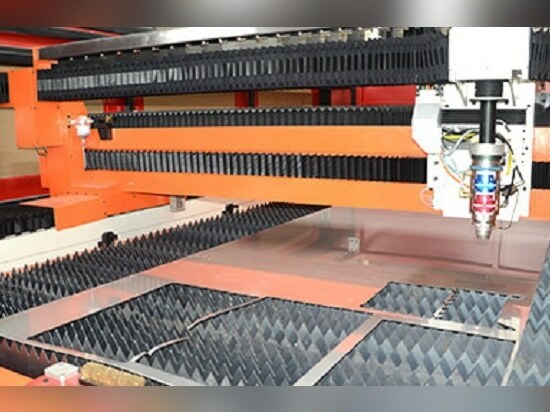 The laser automatic cutting can cope with the processing of different shaped workpieces, reduce the labor intensity of the operators and optimize the production process flow.